The 2017 Italian Open tennis tournament for women players on the WTA circuit is taking place this week from May 15-21, 2017, on the outdoor clay courts at the Foro Italico located in Rome. Italy Here is a list of the prize money up for grabs for the women tennis players at the 2017 Italian Open. The 2017 Italian Open is a Premier 5 event on the WTA circuit which means it has a prize money fund of at least $2.0 million. Actual prize money at the 2017 Italian Open is $3.36 million. 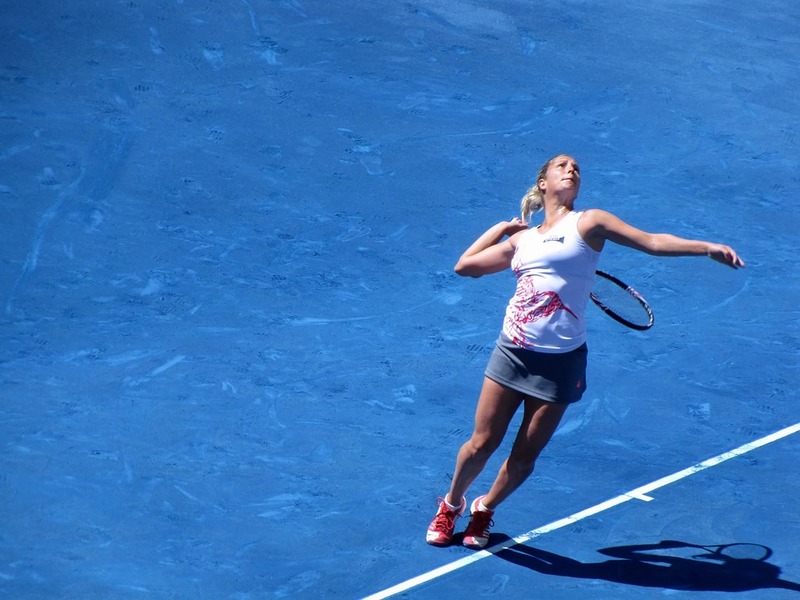 The highest ranked women playing in the 2017 Madrid Open are Angelique Kerber from Germany, Karolina Pliskova from the Czech Republic, Garbine Muguruza from Spain, Simona Halep from Romania and Dominika Cibulkova from Slovakia. The prize money for the women players at the 2017 Italian Open is significantly less than it is for the men due in large part to the tournament having a higher classification for the men on the ATP Tour vs for the women on the WTA Tour.